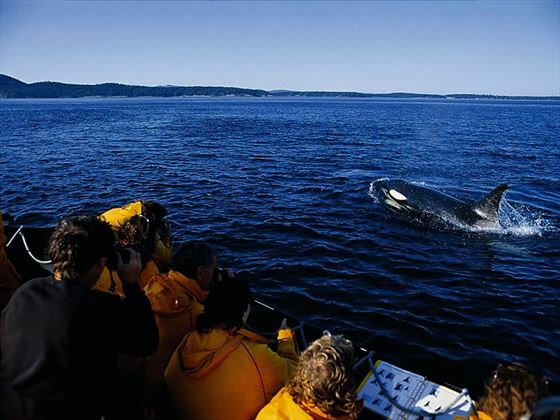 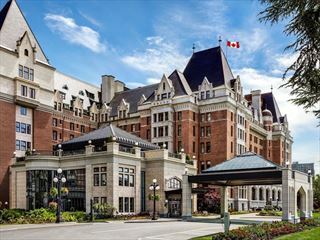 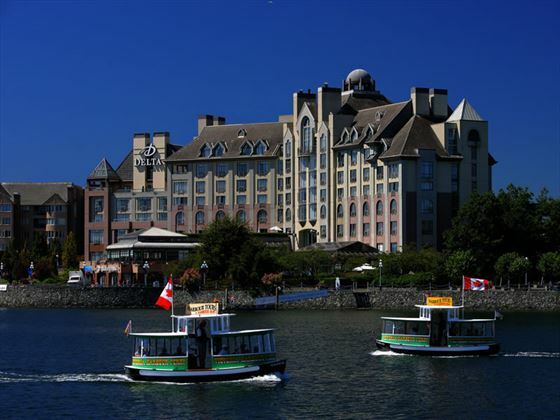 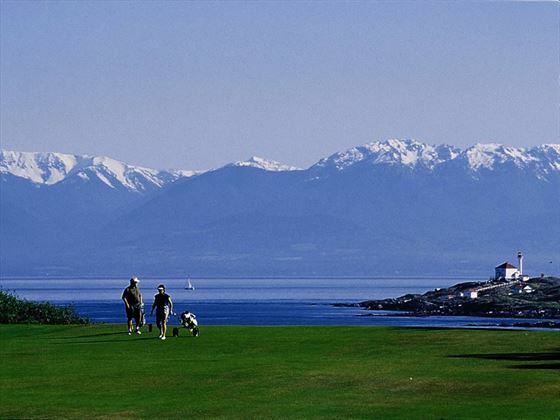 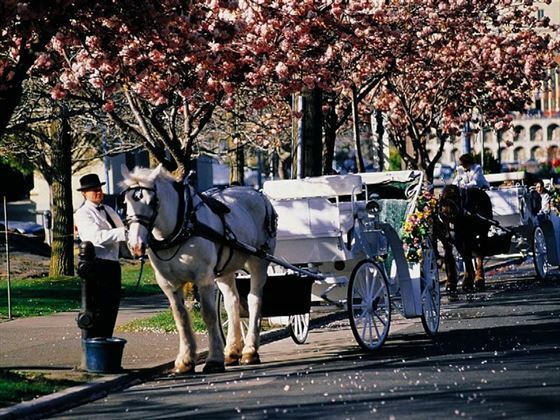 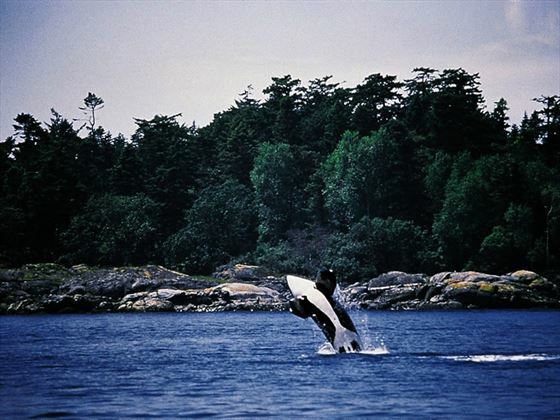 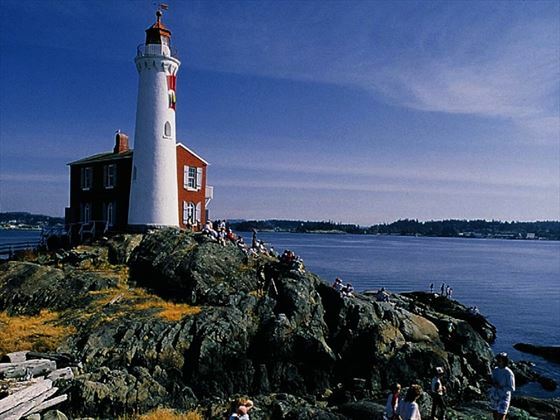 Located on the charming waterfront of Victoria's Inner Harbour, just a short walk from restaurants, shopping and entertainment venues, downtown Victoria, the Parliament Buildings and the Royal BC Museum. 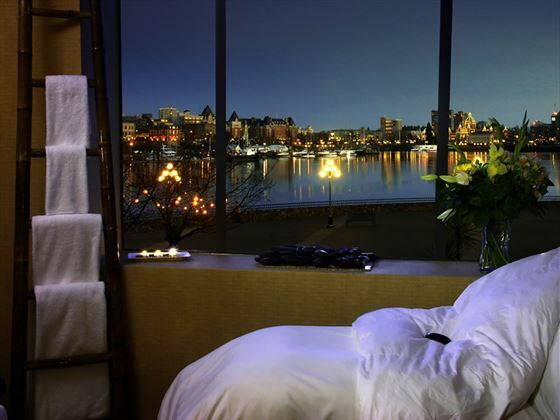 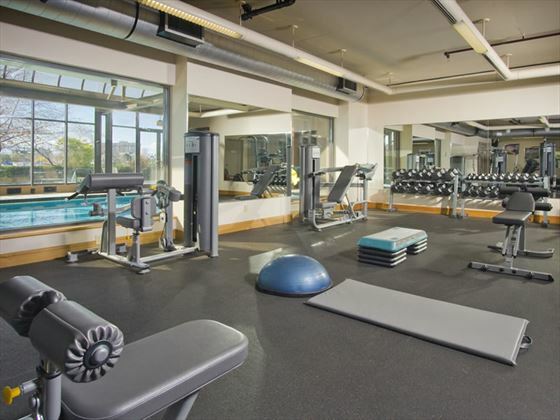 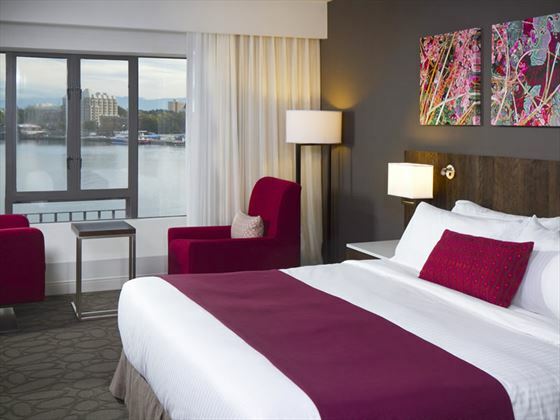 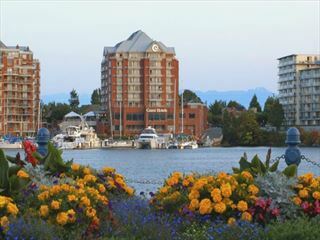 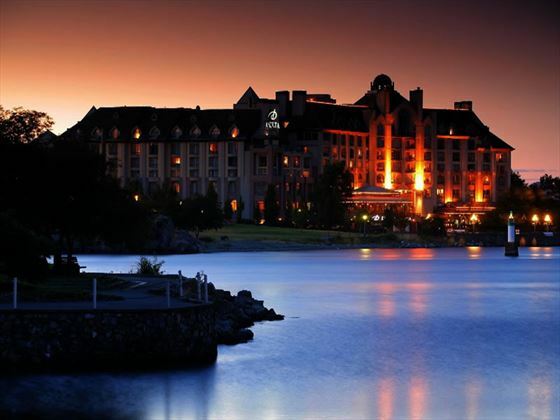 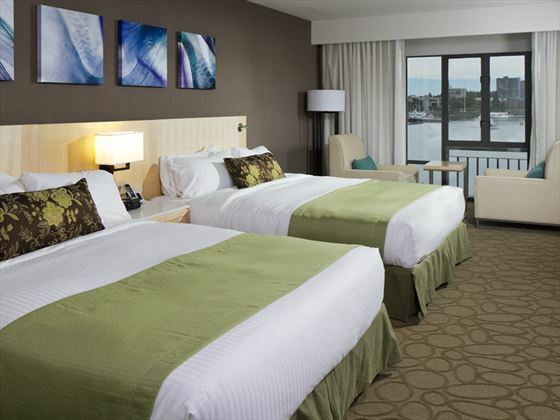 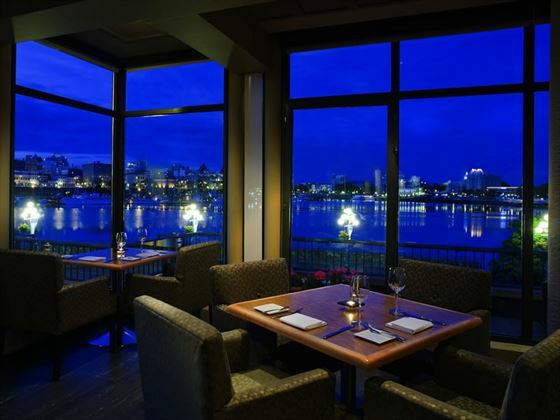 Just minutes to downtown and the inner harbour, this hotel offers 100 comfortable guest rooms along with an indoor pool, whirlpool, fitness centre, free Wi-Fi and dining at the Shark Club Bar and Grill. 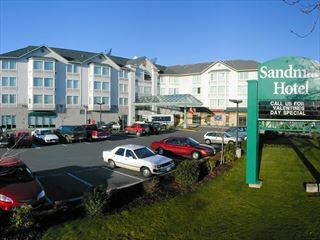 Situated in a captivating location and featuring the award-winning Blue Crab Bar & Grill, and Victoria's only indoor/outdoor swimming pool, this is one of Victoria's most popular hotels.